Ninety-percent of today’s shoppers expect a seamless customer experience across multiple channels and devices. It’s no longer enough for businesses to provide chat, call, email, mobile, and in-store marketing initiatives. Today, all these things need to work together as one cohesive support ecosystem. Contrary to what many believe, call support still remains relevant in the digital age. The human touch is hard to replace, which is why 57-percent of customers prefer to engage a real person when making a purchase decision. Unlike chat, email, and in-app support, phone calls require a significant amount of time, effort, and, of course, human capital. Plus, they don’t sync as easily with other inbound marketing solutions in an omnichannel ecosystem. But are the costs of call support worth the benefits? By a mile. Unanswered phone calls can mean missed conversions, unhappy customers, and business that you’ll never get back. On the other hand, great phone service could easily translate into increased conversions, higher customer satisfaction, and, ultimately, a greater number of loyal customers who generate long-term value. Not only that, they’re a great way to take advantage of local SEO. The first question you need to ask: How does call support tie into my larger objectives? “…a few weeks back when a Virgin Engineer didn’t show and after a quick call to customer services it turned out nobody had been booked until the following week, which I didn’t know and when I wouldn’t be home. Frustrated about this I did what any civilized person would do: Rant on Twitter! The Virgin Social team got back to be straight away as expected, but there was a change in behaviour: Rather than a standard customer services conversation, they had been empowered to give me a more personalised treatment, that started by sending me to a form reserved for social media advocates. Needless to say, this exchange resulted in a happy customer turned evangelist. This is really a great example of how great call support can be integrated into a broader omnichannel inbound marketing strategy. Make it easy for customers to reach you through phone—be it through your website, social media, Google listing, or other channels. You’ll be surprised how much impact a well-aligned and well-placed call support can create. Aside from having your number on the Contact Us page of your website, you need to register it on search and social media listings and click-to-calls. This allows customers to contact you via phone in the click of a button (well, two clicks really). It’s a super convenient way to boost your local SEO and expand your inbound opportunities. Let’s go through Google and Facebook since these are two of the most powerful click-to-call options available. 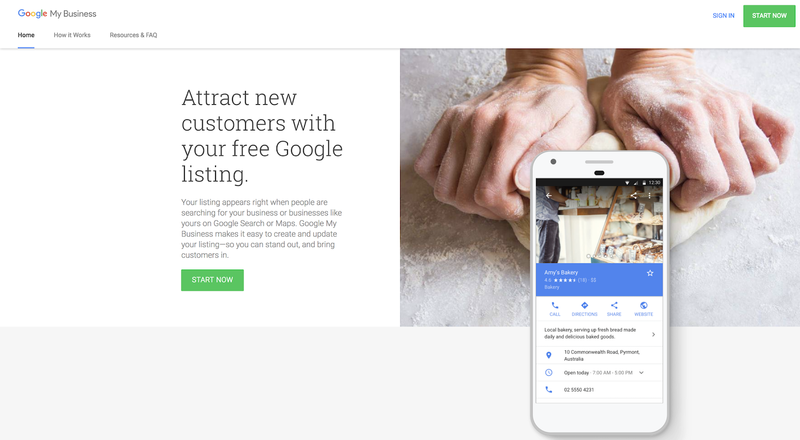 Register your business on Google My Business and fill in your business details, including your name, location, zip code, website address, and phone number. The entire registration process is very straightforward, so there’s really isn’t much need to elaborate. 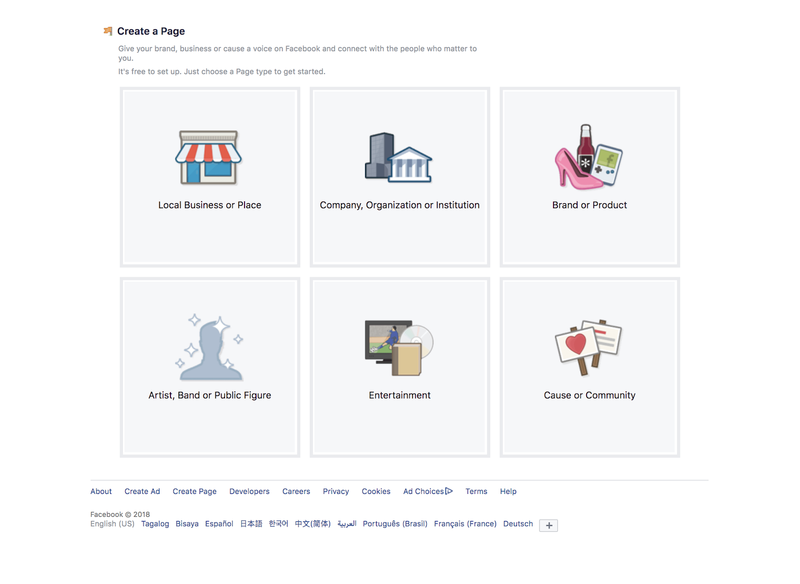 Visit Create A Page on Facebook, choose your preferred listing type, and complete the form that follows. Be sure to fill in the details as completely as you can, so customers can see everything they need to know about your business. Just being available on these channels is a great way to generate local leads. Seriously, the click-to-call market is a $162 billion industry there for the taking. Do you know where your calls are coming from? Can you tell which campaigns are generating leads and which aren’t? If not, then call tracking is something you should consider. Using call tracking is surprisingly simple. Simply assign a unique phone number or web code to each of your campaigns (this works for both online and offline marketing), and track responses on your customer relationship management (CRM) system. In the world of inbound marketing, measuring and managing each lead generating system is important. You want to know how effective (or not) each channel is so you know exactly where and how to direct your efforts. 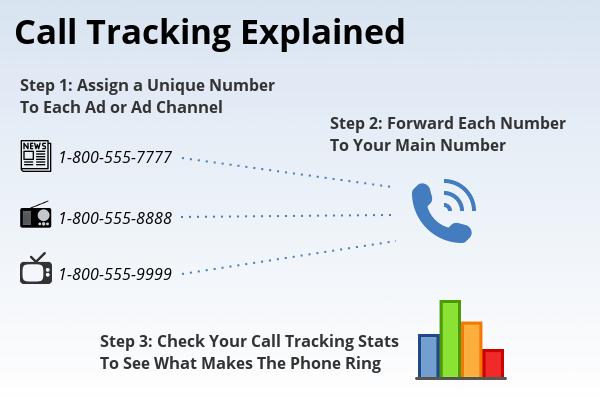 Setting up a call tracking system bridges your online and offline campaigns, reinforcing your omnichannel strategy and increasing the likelihood of a conversion—and you’ll be able to see firsthand how interconnected your marketing channels really are. With smartphones dominating our lives, the distinction between website and call leads is no longer clear. A customer could find you on Google or Facebook, but ultimately reach you with a phone call—it happens all the time. In these situations, the actual conversion usually happens over the phone. It’s not wise to rely completely on online leads because many people still prefer to call. However, it’s just as important to make sure that the transition between online and offline is as smooth as can be. So you tracked your calls. Now what? Calls are a goldmine for insights. They allow you to analyze customers’ words at face value, but also take into account non-verbal cues like mood, vocal tone, and even pauses. What you learn from a call can provide you with even more value than email, website traffic, conversion, and other metrics you might already be tracking. However, analyzing calls takes time. Imagine how much time you’d spend going through each call one by one. It isn’t economical, efficient, nor is it the right way to go about the problem..
As a result, the average call center is only studying up to 5% of its total calls—imagine how much more they could learn from the remaining 95%! It’s a good thing technology has come a long way. Companies can now use a call monitoring tool or speech analytics software like Voxjar to dig deeper. 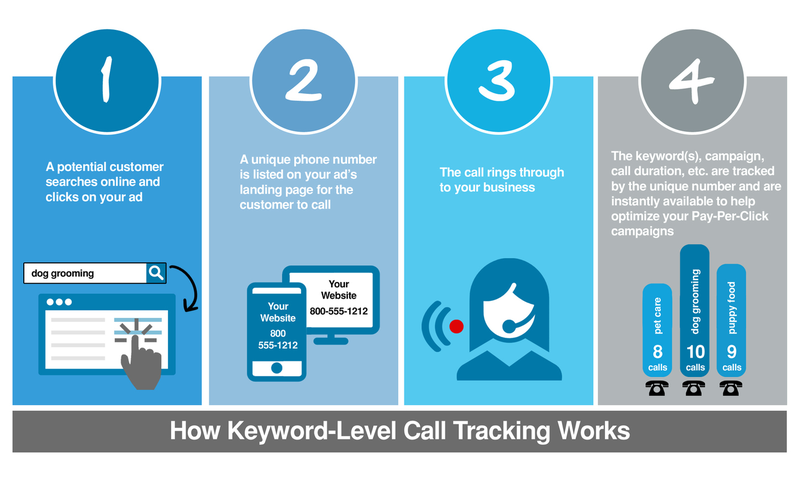 These allow calls to be grouped, studied, and analyzed in seconds, with features like call analytics, automated transcription, keyword/phrase search, in-call coaching, among other things. The best part? You’ll be able to look at your calls from a wider perspective. Want to see which agents are performing and which aren’t? Which phrases commonly pop up in customer complaints? How fast problems get resolved? Using speech analytics software can give you tons of valuable insights to boost your customer support and beyond. After all, the more you learn about your calls, the more you can improve the way you handle them. Plus, all this data can be exported and processed on a CSV file or on your CRM for analysis and integration. Seriously, it doesn’t get any easier than this. Want to take call analytics to the next level? An effective call monitoring form can streamline your data collection. A well-placed phone call can go a long way; sometimes, it can even make a lifetime customer out of a wandering lead. Add call support to your inbound strategy, remember to keep track of and analyze your calls, and watch your conversions skyrocket.